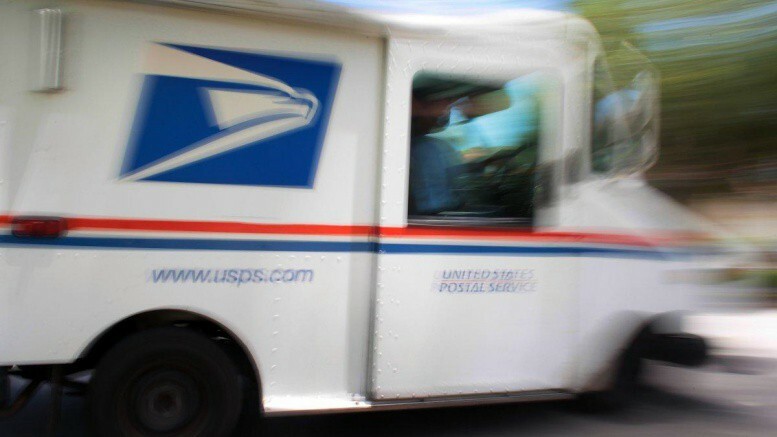 A man who was dressed in a U.S. postal uniform and shot a resident in the 700 block of E.118 Street was not an actual postal worker. This, after a resident was approached by a male in a postal uniform on July 31 who then brandished a handgun and shot the victim in the leg two times. The shooter fled in a burgundy vehicle, which was later located running nearby. U.S. Postal Inspectors have now cleared any confusion or concern that one of their employees was involved.